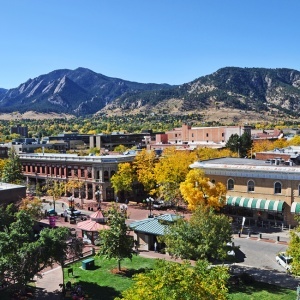 What do beer, blockchain and Boulder (Colorado) …all have in common? 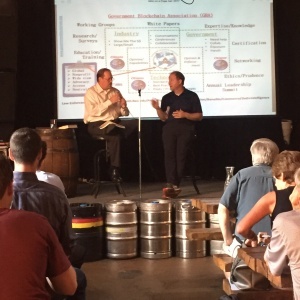 Well, this past Thursday, Congressman Jared Polis (Democrat), of Colorado’s 2nd District, spent some valuable time with us at a biergarten in his home district, discussing blockchain. As host, I was able to lead a discussion, and decided to focus my questions on broader issues and keep the discussion leaning towards the high-level themes. This event is important for several reasons. First, getting forty-five minutes of a Congressman’s time and attention, anywhere, is a huge statement of what’s important to this particular legislator. As co-founder of the Congressional Blockchain Caucus, back in 2016, it was important then and must still be now. Second, I thought his answers to the questions and issues were well rounded. Given his entrepreneurial and technology background, he sees the potential of blockchain and the list of solutions that it could well support. Third, he wants bipartisan support and mentioned his colleague David Schweikert from Arizona’s 6th district, a Republican, as co-chair of the Blockchain Caucus. Fourth, among other things, he stated that he’s committed to staying current and informed on the technology’s progress especially as it becomes a potential solution for stymied bureaucracy across the federal agency portfolio. If elected governor of Colorado, I expect he will take this interest to Denver (i.e., Colorado’s capital) in 2018. We at the Government Blockchain Association were thrilled to support this kind of leadership as it pertains to using this technology for a better government; the fact that he was willing to have the discussion over beer tells me that he does not take himself too seriously. This is a good sign for a Congressman! Also discussed were the limits of what Congress can do at the agency level, and the fact that funding packages and other legislation typically does not reach into agencies and direct chief information officers (CIOs) to use one particular technology over another. 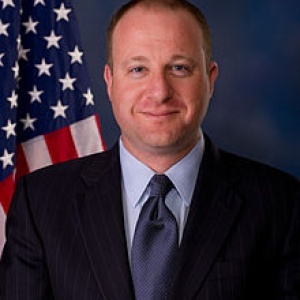 However, if—as a community, we see things headed in the wrong direction, we have a friend in the Blockchain Caucus and Jared Polis. He has a friend in the GBA including our 760+ members. 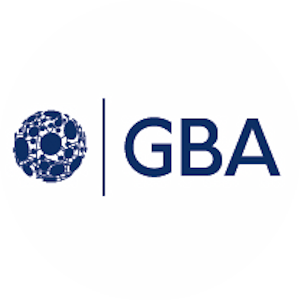 Be on the lookout for other GBA progress in talking with national leadership related to blockchain.